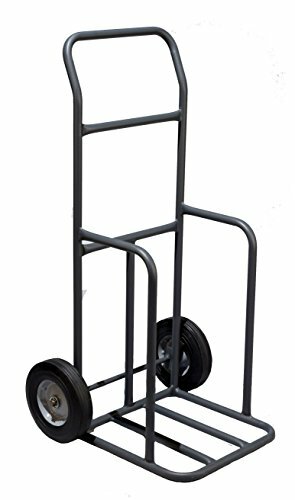 CORTINA #03-500-CC Traffic Cone Cart, Black, 16 x 14 x 45 In. Long Wearing Maintenance Free Wheels. Easy Roll Design Makes Working Around Tight Spaces Simple. Heavy Duty Construction - Holds up to 500 lbs.